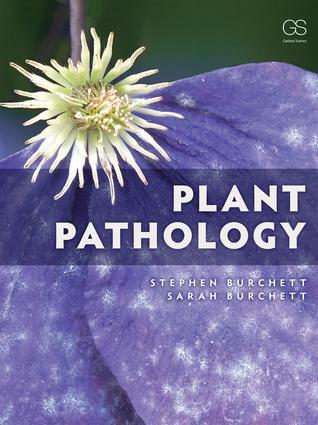 Plant Pathology explores the topic of plant pathology and aligns classic studies and knowledge in the topic with the current state of research, in an accessible format. The text is supported by summary tables of key information and, where appropriate, schematic diagrams to reinforce difficult concepts such as the process of disease infection, cell-to-cell recognition, and plant breeding mechanisms used to develop resistant cultivars. The compendium of diseases focuses on important and major economic disease organisms from a number of crop and ornamental plants, including a dedicated section on fruit crops. The compendium is supported by original photographs, photomicrographs and electron micrographs of key pathogens and the development of structures such as the haustoria and the hypha, and show processes of cellular degradation. The section on applied disease management contains short case studies highlighting key disease organisms affecting the crops of a range of growers, illustrating the environment, disease symptoms and control strategies these growers are currently using to mitigate loss of production.